Taylor Lautner explodes on-screen as a young man whose secret past is set to collide with a dangerous reality. 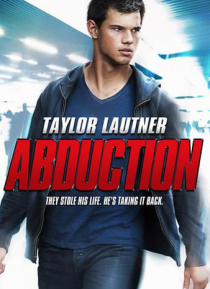 After uncovering a deadly lie, Nathan (Lautner) is propelled on a lethal, no-holds barred mission to learn the truth. Aided by a devoted family friend (Sigourney Weaver), Nathan's hunt for the facts pits him against ruthless assassins and questionable allies.